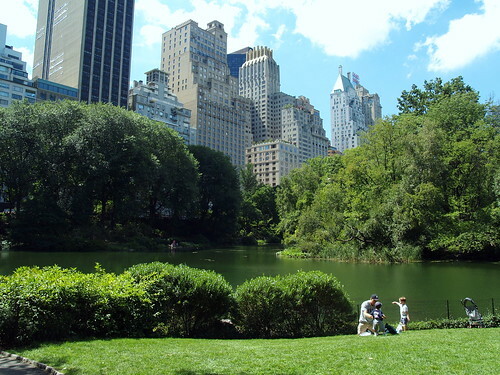 There were surprisingly few good quality shots of Central Park on Wikipedia. These were three shots taken with upgrading the look of that article. I blogged about it here.